Ernest Asante, Alhassan Wakaso, Amos Frimpong and Kwame Bonsu were unable to mark their debuts as the Black Stars pip Kenya 1-0 in the final game of the 2019 Africa Cup of Nations to book their place in the tournament. 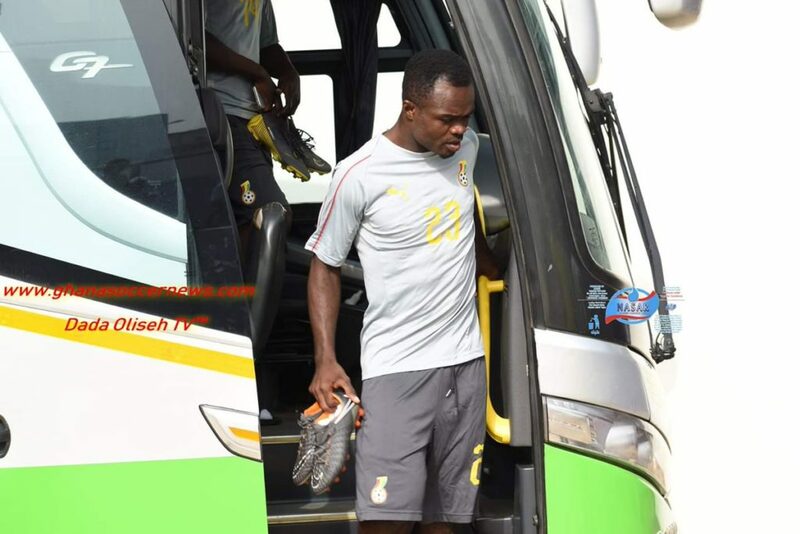 The quintet were part of six players handed debut call-up by coach Kwesi Appiah ahead of the dead-rubber encounter against the Harambee Stars at the Accra Sports Stadium on Saturday night. But they watched from the substitutes bench as the Black Stars inflicted a 1-0 defeat on their East Africa counterparts to finish the campaign on top of Group F.
Interestingly, it was another debutant Caleb Ekuban, who became a hero after climbing off the bench to seal the win in the 83rd minute. He was the second debutant to enjoy playing minutes after KRC Genk defender Joseph Aidoo who replaced captain Andre Ayew with just minutes left on the clock. Meanwhile, the quintet could mark their debuts in a friendly encounter against Mauritius on Tuesday, March 26.